Michael Pignotti is the owner of Goosehead Insurance Agency in Plainfield, Illinois. 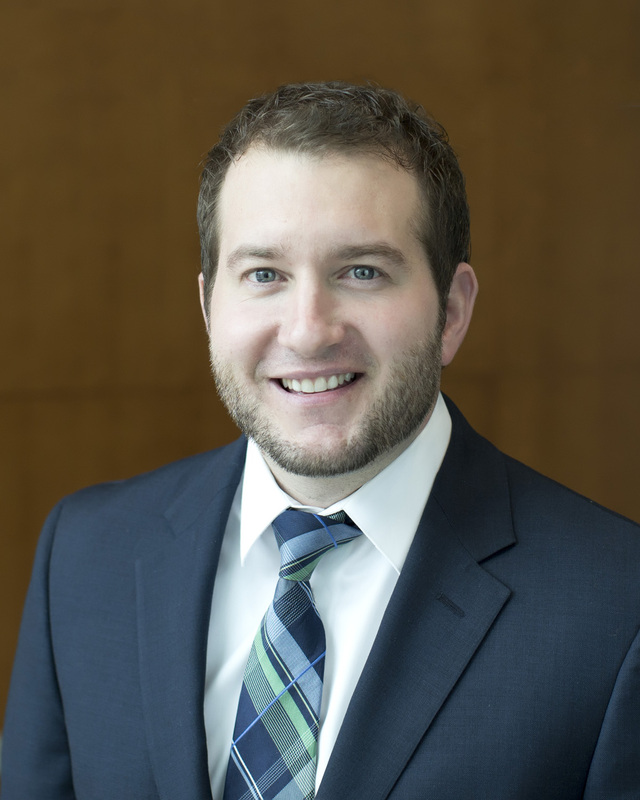 Michael graduated with a Finance degree at the University of Illinois at Chicago and has over 8 years of experience as an independent insurance agent. He believes the best way to help the community is to do business with your local business owners as much as possible. This enables people to meet their neighbors, help their neighbors, all while bringing the community together. Michael’s success is due to his dedication to his clients. With a family of five, Michael strives to work hard and is committed to making himself available 24/7.